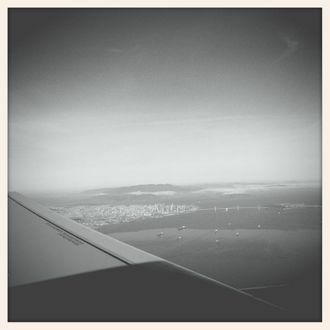 Jack Dorsey (@jack): "Goodbye San Francisco." Three days ago, Instagram (which, in case you forgot, is owned by Facebook) destroyed everyone’s social media lives by disabling the feature that allowed users’ photos to display properly on Twitter. Now Twitter is returning fire in the form of its own artsy photo filters (a plan that was first reported by the New York Times back in November.) According to company sources, the filters are still in the testing phase (chairman Jack Dorsey posted an example yesterday), but they should be released as an update to Twitter’s mobile app in time for Christmas. So, which social media platform will you be using to share images of your sepia-toned wreath with all your friends? Better decide now, lest the holidays become even more stressful.